Editor’s Note: Bryce Suderow covers the little known Battle of Darbytown Road on October 13, 1864 during the Siege of Petersburg, Grant’s Fifth Offensive, bringing that offensive to a close. Bryce was gracious enough to share his research with The Siege of Petersburg Online and has given written permission for this article to appear here. 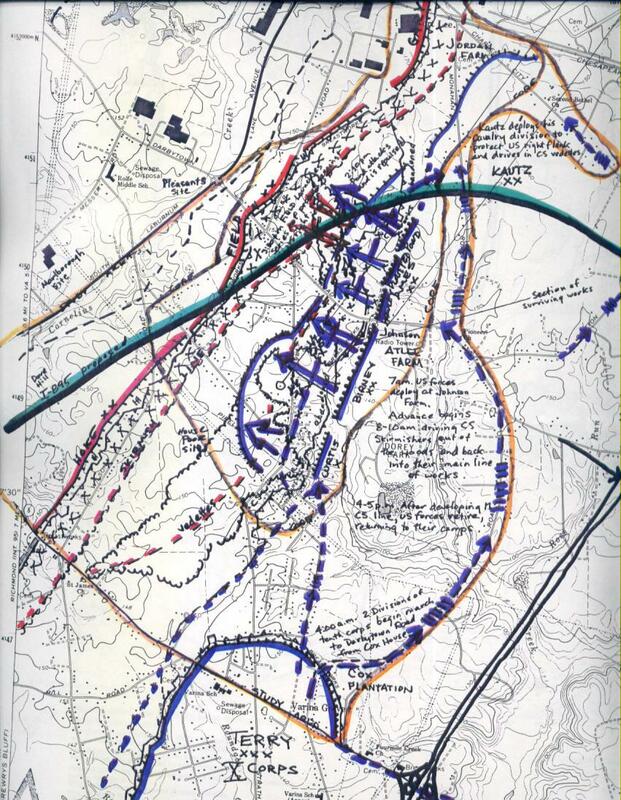 Modern Day Map of the Darbytown Road Battlefield with Unit Positions Drawn Over Top. Used with Permission of Bryce Suderow. This map may not be reproduced without his written permission. Terry set out from his intrenchments at 4 a.m. The weaknesses of the plan were not lost on Terry’s men. If Terry was to make an attack, why was he not accompanied by Weitzel’s XVIII Corps? And why had no one reconnoitered the position prior to the attack? Although the attack was scheduled for dawn, Kautz didn’t arrive on time, so the two infantry divisions remained in position until 6:35 a.m. Of course by now the element of surprise was lost. The 7th USCT at New Market Heights, two weeks prior to Darbytown Road. Upon reaching Darbytown Road, General Birney formed a line south of Darbytown Road, Col. Ulysses Doubleday’s 2nd Brigade on his left and Col. Alvin C. Vorhis’ 1st Brigade on his right. Vorhis placed his two regiments, the 7th and 9th USCT in line of battle. In Doubleday’s line of battle, the 29th Connecticut held the left and the 45th USCT the right and its flank rested on the road. Doubleday’s 8th USCT was deployed as skirmishers for the division. Ames’ 1st Division formed line of battle, with Hawley’s 2nd Brigade on the left, their left resting on Darbytown Road. Col. Harris M. Plaisted’s brigade formed the center and Col. Pond’s 1st brigade on Ames’ right. 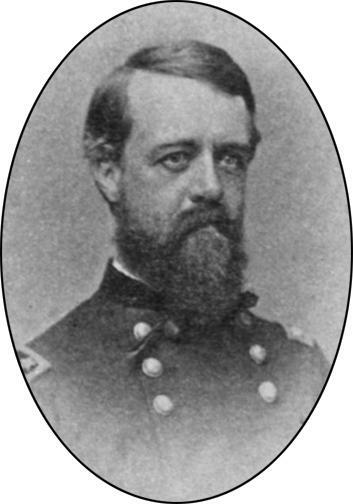 Colonel Harris M. Plaisted commanded a brigade in the ill-fated attack at Darbytown Road. Once the Federals were in position, Ames’ line extended from Darbytown Road to the north half a mile. He learned from his brigade commanders that the Confederate works in his front were protected by slashing 100-200 yards in width and by rifle pits and a battery. William Birney reported a strong work on Darbytown Road with artillery. Kautz was moving forward on Ames’ right with Col. Robert M. West’s brigade and Col. Samuel Spear’s brigade was advancing on Charles City Road. 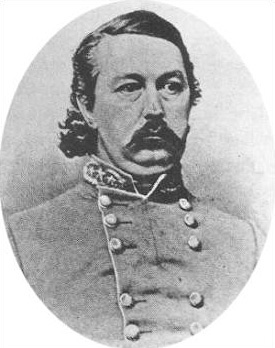 General Charles W. Field commanded most of the Confederate defenses attacked at Darbytown Road. Shortly before 2 p.m. Ames ordered Col. Francis Pond to attack with his 1st brigade. Ames reinforced Pond with 70 of the 10th Connecticut under Maj. Henry Camp and the 3rd New Hampshire, which Ames told Pond to keep in reserve. Pond formed the 10th Connecticut, part of the 62nd Ohio, 39th Illinois and 67th Ohio in double columns at half distance and sent them forward. 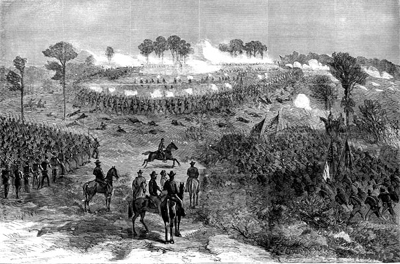 The position in front was held by Perry’s Alabama Brigade. 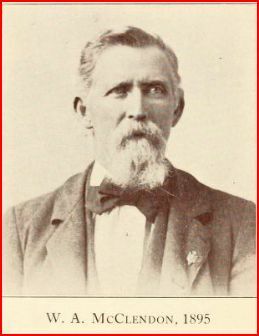 A Photo of William A. McClendon in 1895. McClendon and his fellow Alabamians in Perry's Brigade defended the Confederate works in the Union assault. In criticizing the Union plans and performance, it is difficult to know where to begin since both were so lackluster. First, as usual Grant was in such a hurry to mount the attack that he had not bothered to determine how complete the Confederate earthworks were or how many Confederates held it. 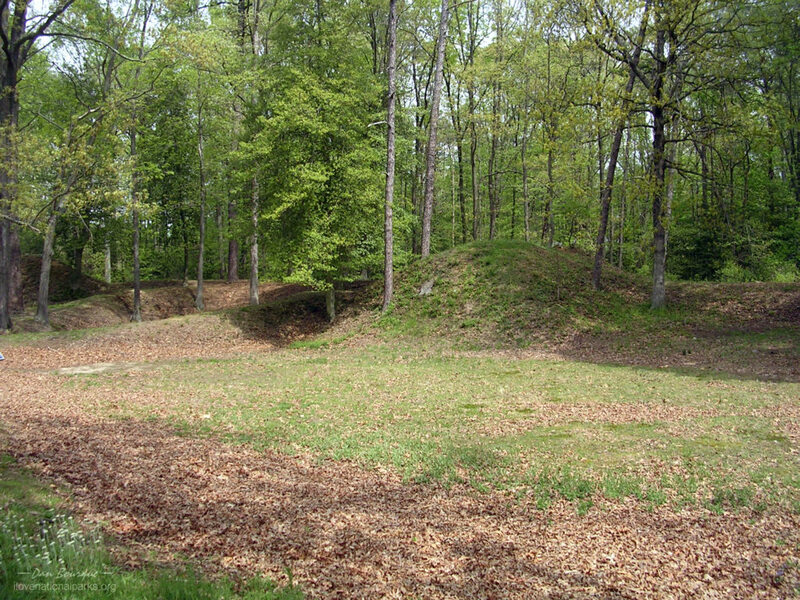 Butler had some idea of the Confederate numbers, but knew nothing of the earthwork’s strength. 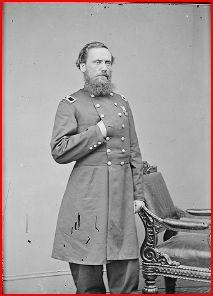 Second, Grant was not clear in his own mind whether he was ordering a reconnaissance or making an attack. If he was making an attack, why not employ the entire Army of the James? Terry’s force was adequate for a reconnaissance but Terry did not have enough men follow up a breakthrough or to hold the ground that it seized. Clearly, Butler wasn’t sure whether he was making a reconnaissance or attack, either. According to Butler, the two divisions he recommended for the expedition numbered 7,458 officers and men, not many more than he supposed the Confederates had.37 Why then, since he knew Terry would encounter such a large number of Confederates, didn’t Butler give Terry more men? Third, once Butler refused to give him more men for his mission, why did not Terry protest? How could his two divisions attack two Confederate divisions in their works and drive them off? So much for the planning. The tactics were equally weak. Although he had two infantry divisions and a cavalry division, Terry failed to concentrate his troops for an assault on one spot. Instead, he spread his force out over a wide front and attacked with a single brigade which lacked a reserve to exploit a breakthrough. Hancock had employed these ruinous tactics during the Riddell’s Shop and Fussell’s Mill Campaigns. Grant and Butler later replicated them again on October 27 at Burgess Mill and Second Fair Oaks. Indeed, these sorts of tactics were becoming standard procedure in the Armies of the Potomac and James. It is difficult to disagree with Kautz’s conclusion that from its inception, everyone, from Butler down to the lowliest private, knew that the expedition would accomplish nothing except sacrifice several hundred men. Yet they all carried out Grant’s half-baked scheme as though it was brilliant strategy. It amazes me how many times officers and enlisted men fought bravely in obedience of orders they knew to be inevitably futile. There were countless “Pickett’s Charges” made by both sides in the Petersburg campaign alone.